Greetings, If you are intending on donating to HHHS (and throughout the year), please donate directly to HHHS right here! Much of the money donated to national organizations does not make its way back to the local animal shelters. 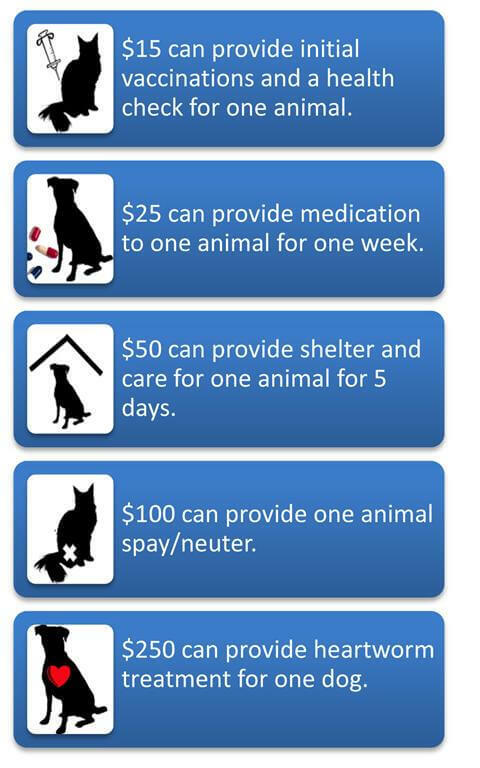 The homeless animals of our community greatly appreciate and need your generosity. 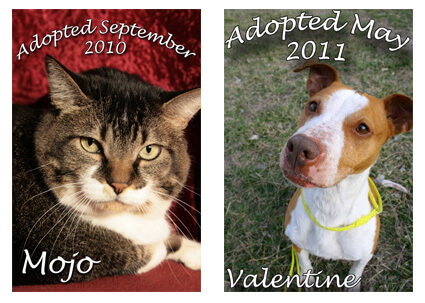 You may donate to HHHS through mail (5720 SW 21st Street, Topeka, KS 66604), online or in-person a one-time gift or set-up an ongoing monthly tax-deductible gift as many do! Our animals thank you! at helpinghands@hhhstopeka.org if you have any problems making a donation.